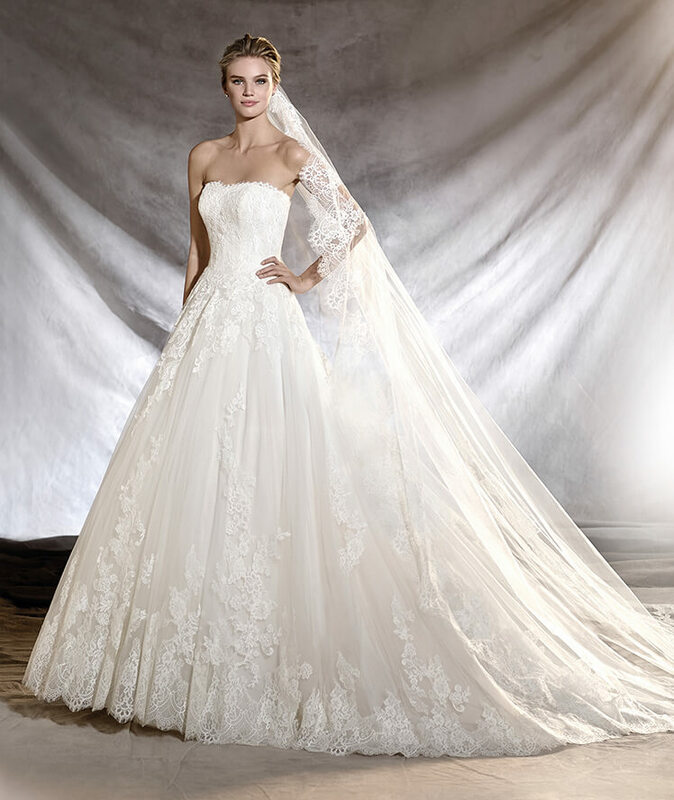 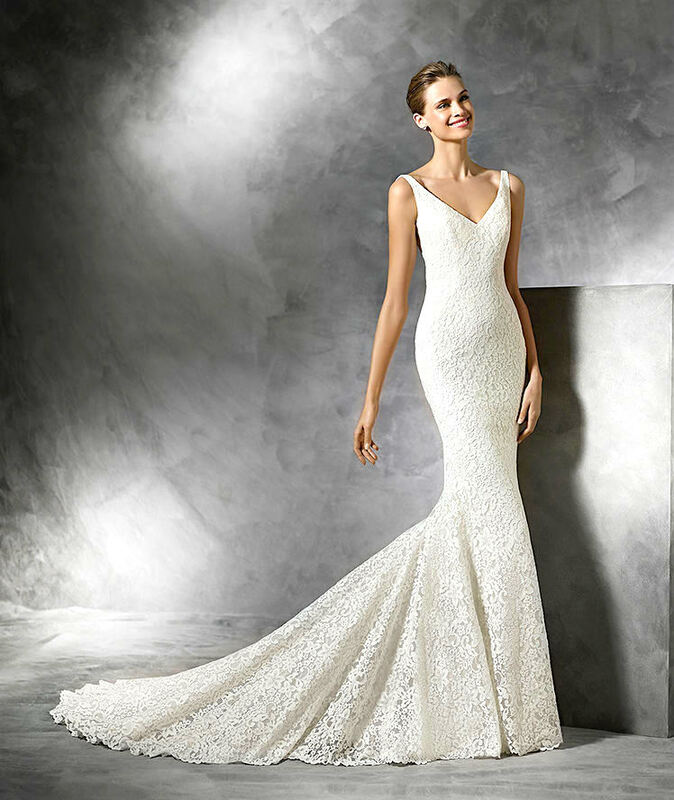 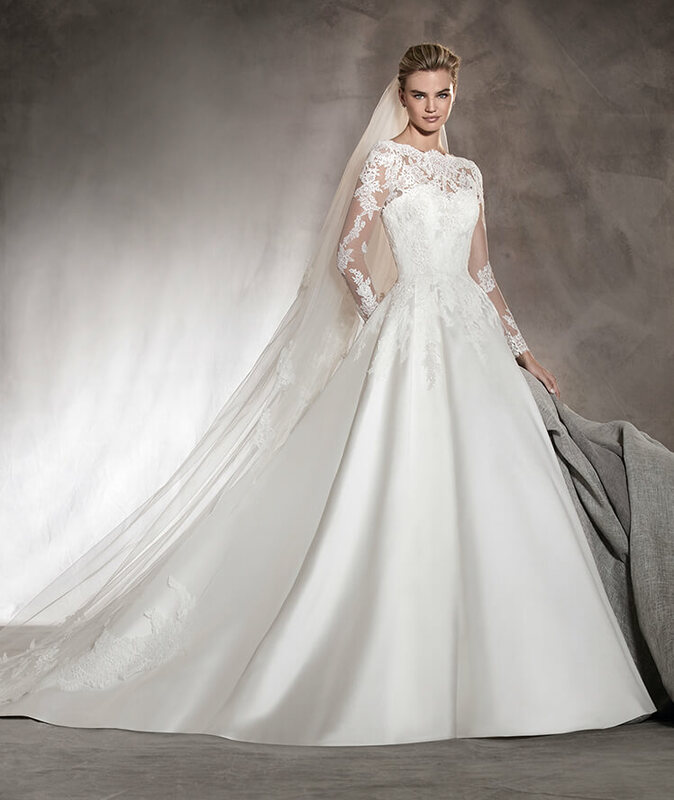 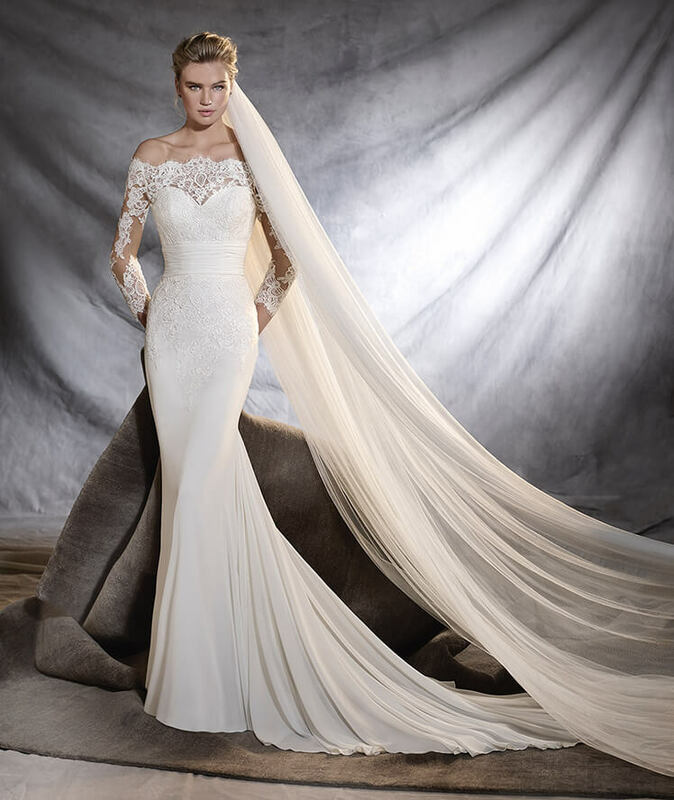 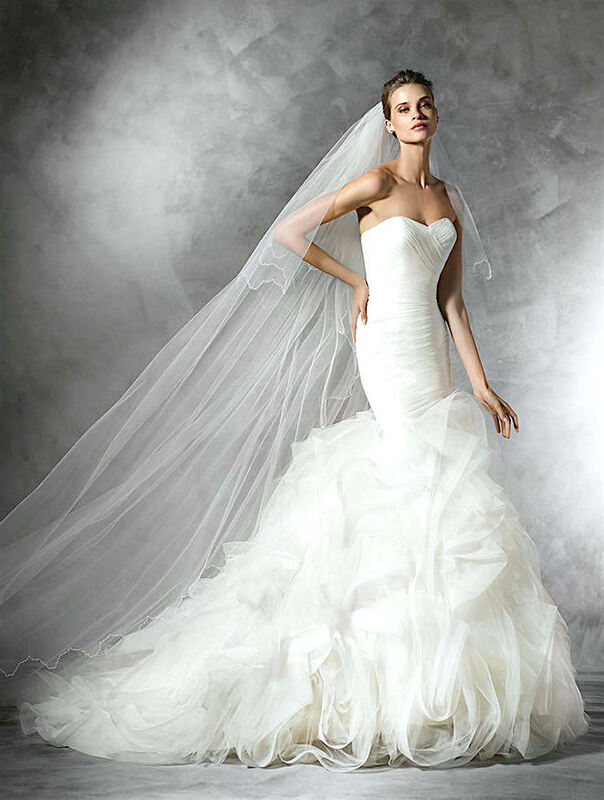 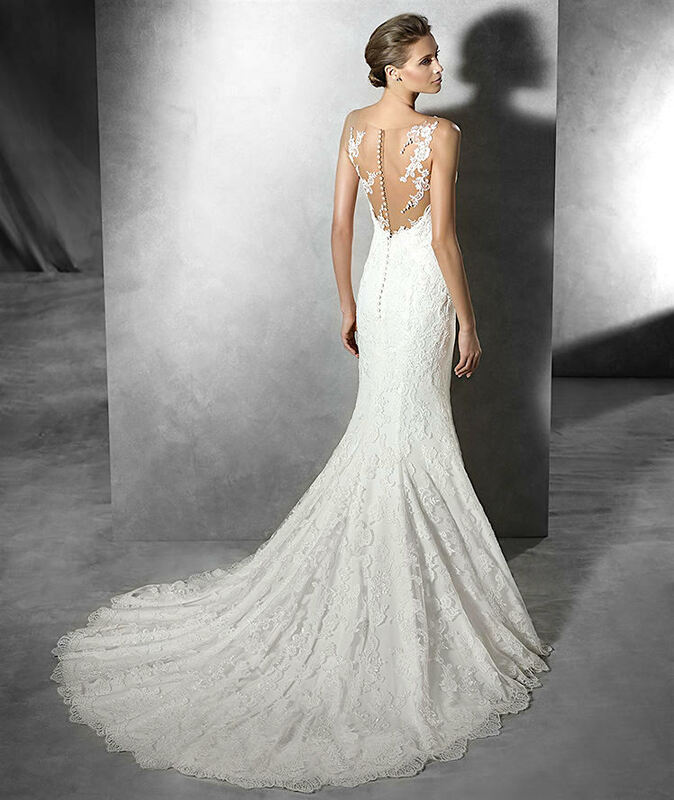 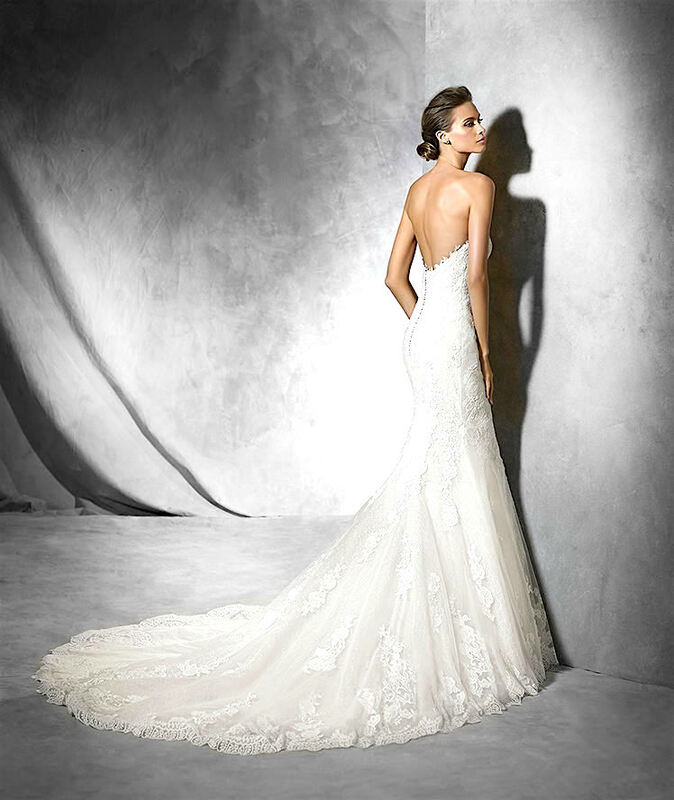 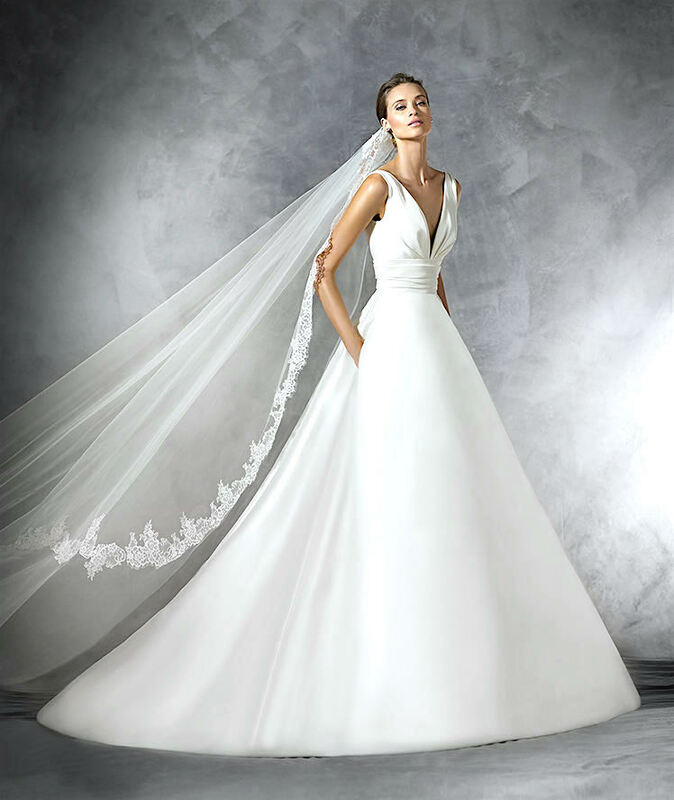 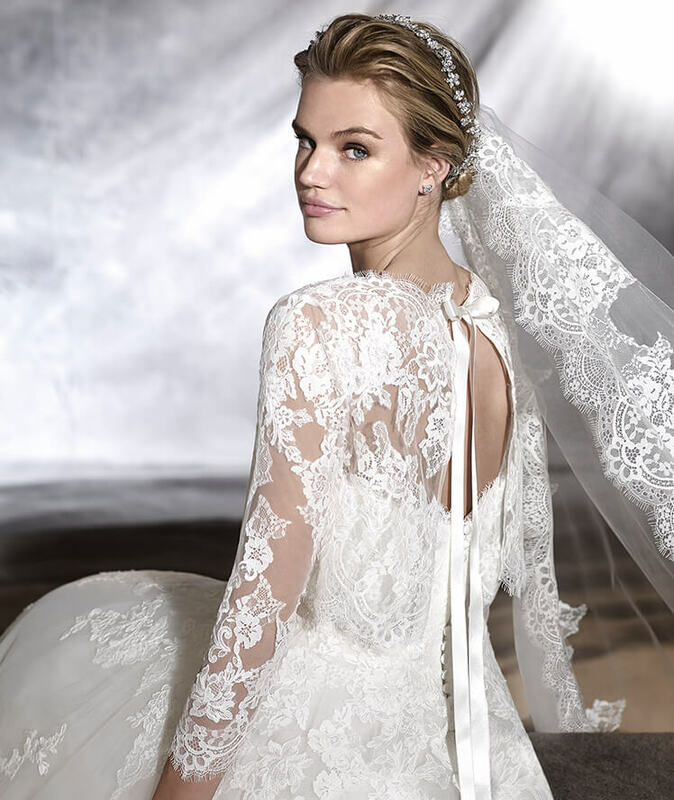 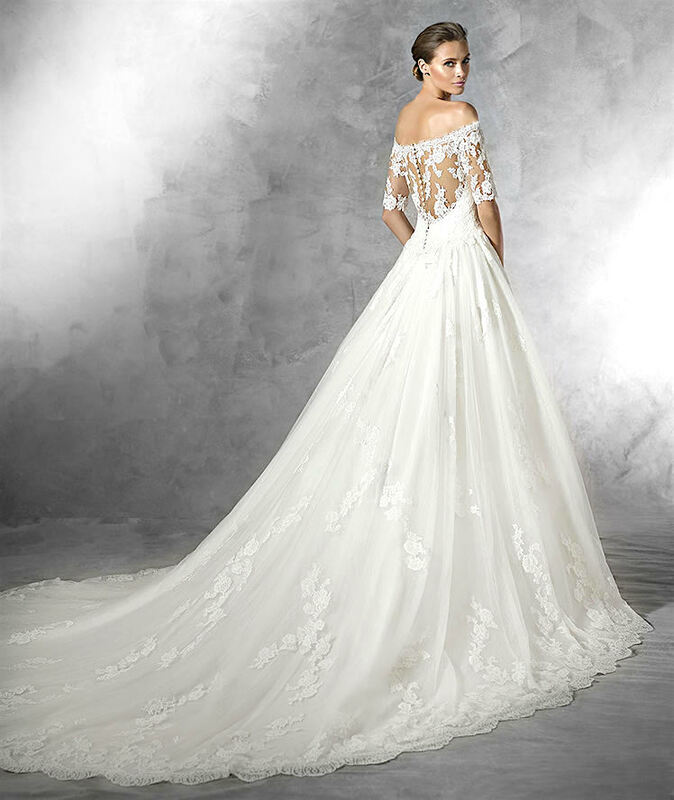 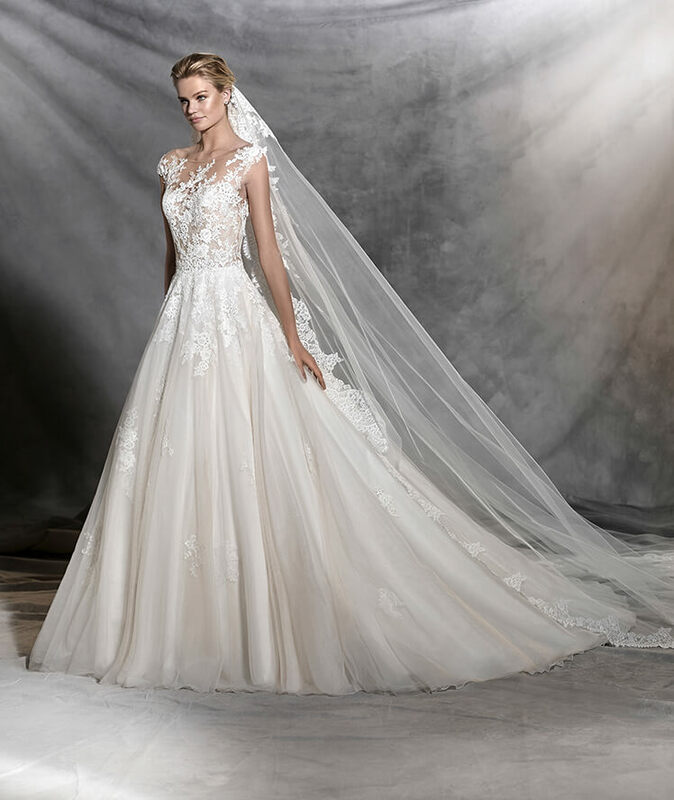 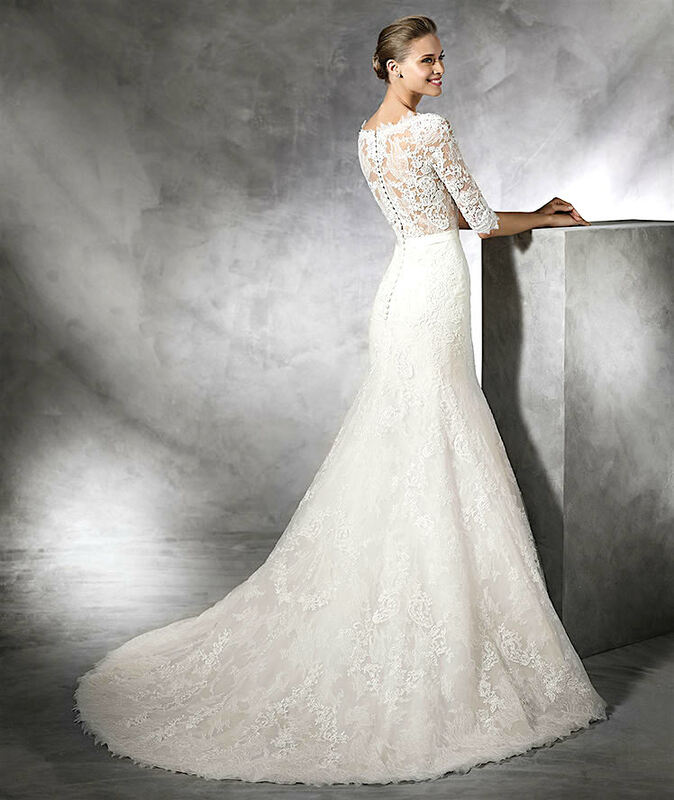 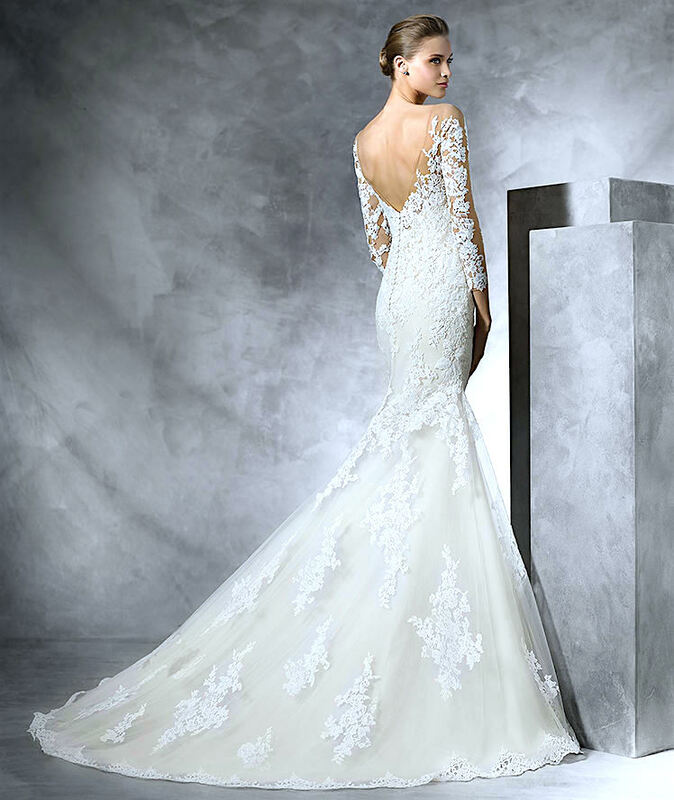 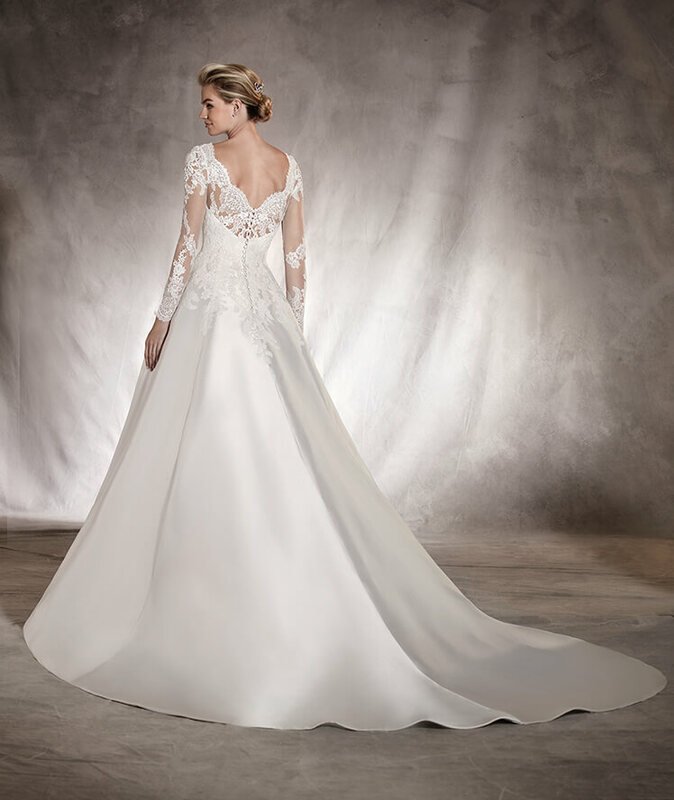 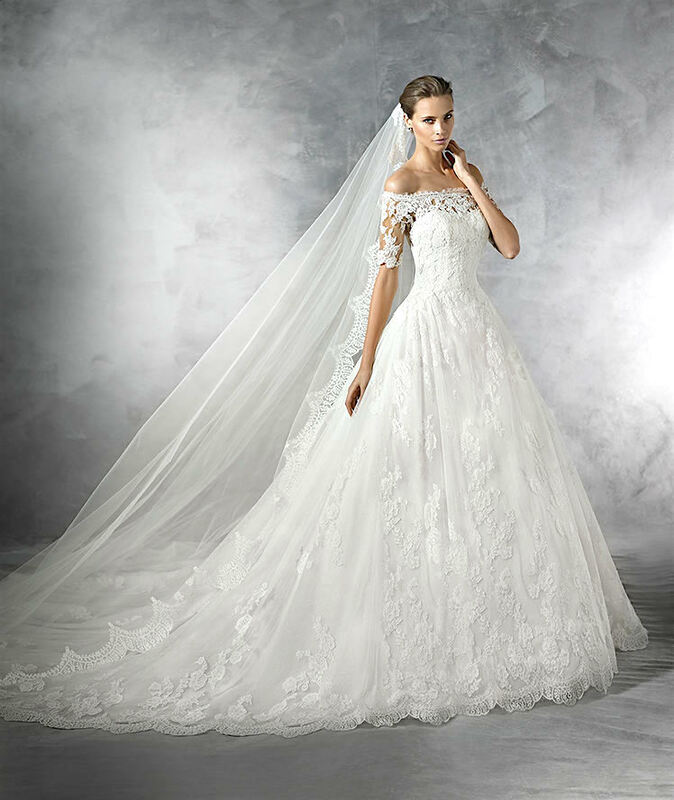 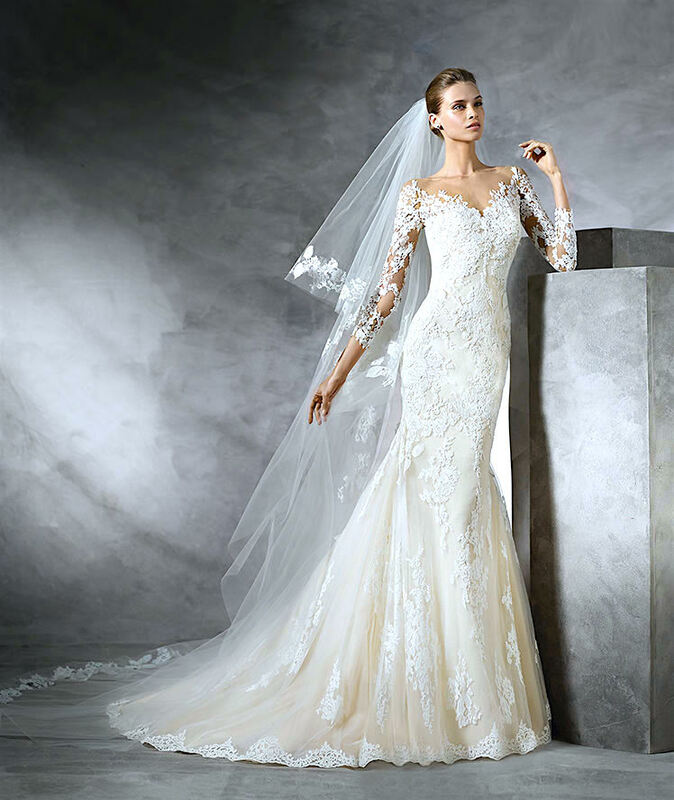 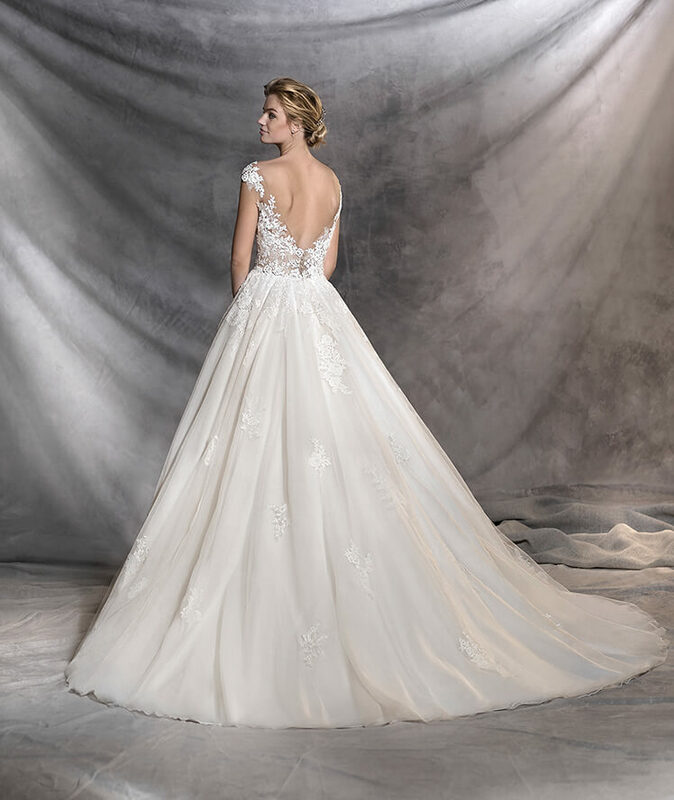 Pronovias is one of our premiere bridal designers. 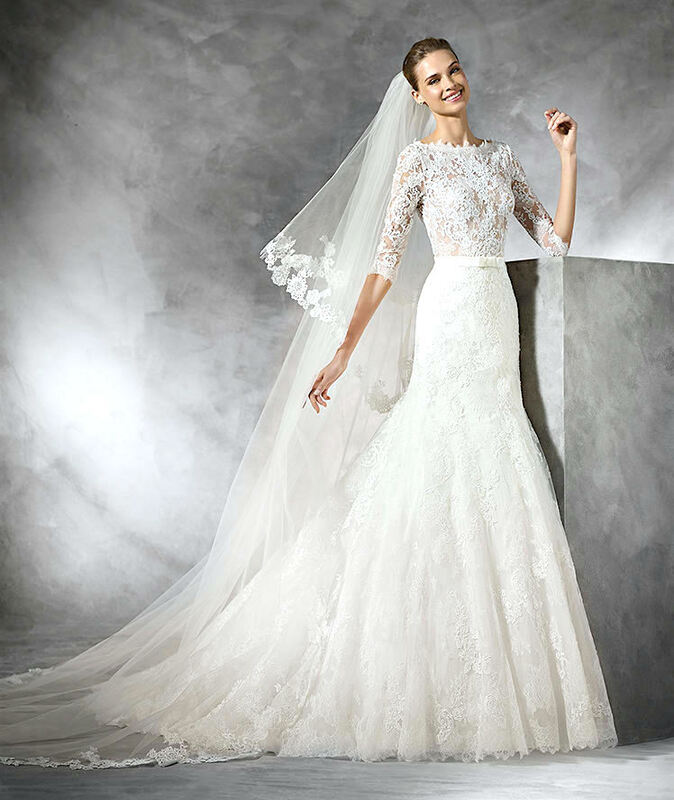 Their style has a European elegance founded in Barcelona. 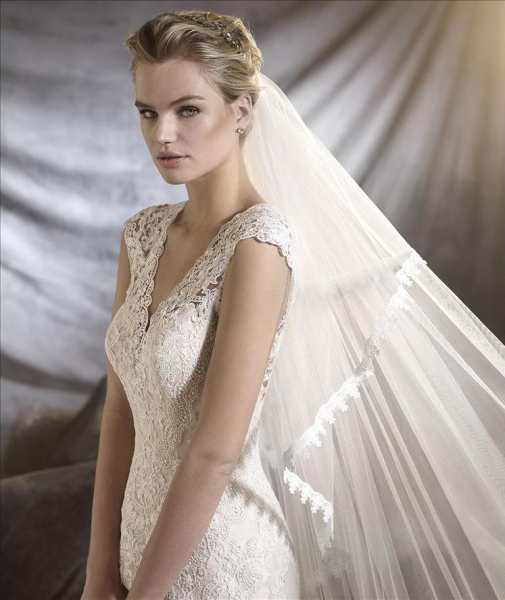 It is a family firm that began life in ‘El Suizo’, a prestigious Barcelona store founded by Alberto Palatchi Bienveniste in 1922 that specialized in lace, embroidery and high-quality silk fabrics.